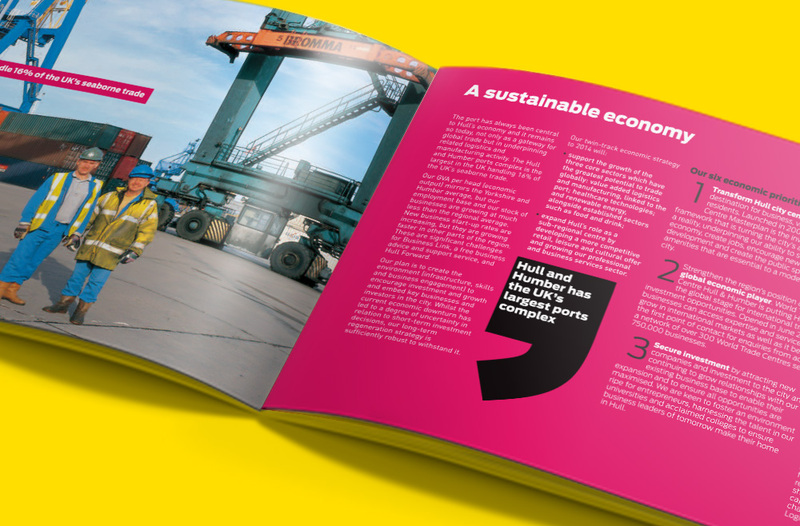 Hull has a big story to tell and Mapa is helping Hull to sell it. We are always on the case for our home city. 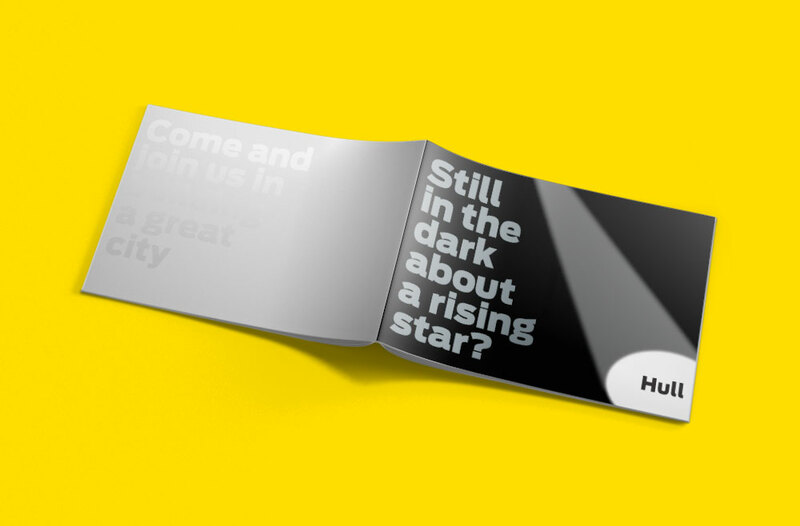 For example, commissioned to design an in-depth prospectus on the city, we produced ‘Still in the dark about a rising star?’, working with senior employees and support staff from the five commissioning agencies. It covered in substantial detail education, housing, healthcare, economic development and physical regeneration. 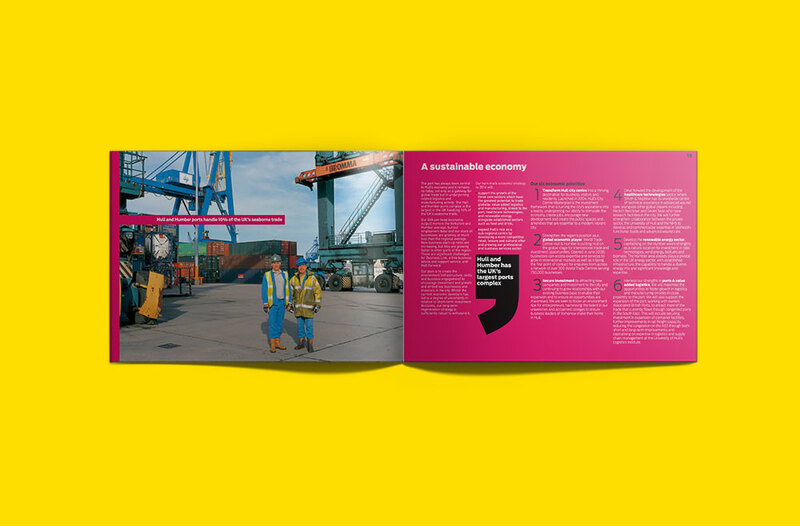 We edited and wrote original copy and created a highly original design to make it easy to navigate while grabbing attention. 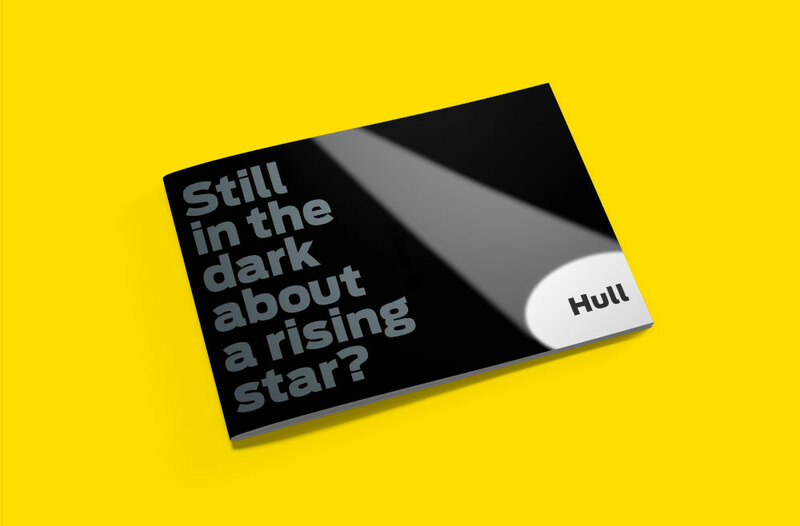 ‘Rising star’ was used as a key reference point for public and private decision-makers inside and outside the Hull area and it won a CIPR award. 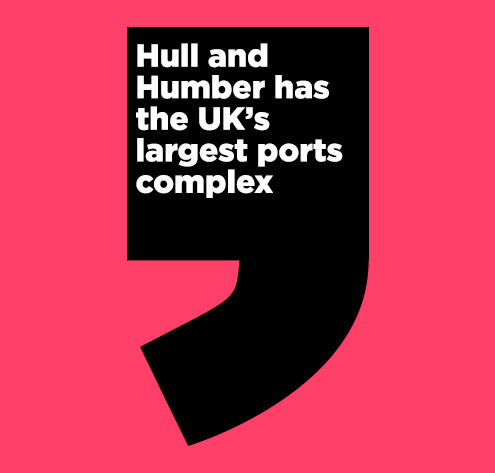 We are members of Bondholders, Team Humber Marine Alliance and the Hull and Humber Chamber of Commerce.